Featuring cases from a variety of regions, this session will examine the realities of environmental degradation and climate change for the world’s most vulnerable. How are countries, organizations like CRS, and the international donor community working to integrate climate change adaptation into comprehensive development strategies? And what can we do as Americans to support this work? 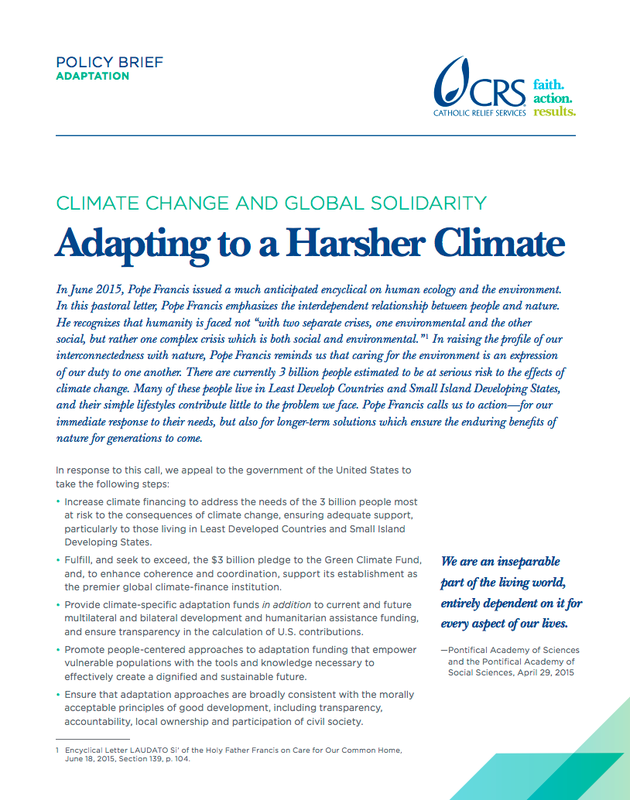 Published June 25, 2015, one of two briefs that are the agency's syntheses of the challenges posed by climate change for the world's vulnerable, the routes for adaptation and mitigation, and the need for global solidarity and action. Policy Brief by CIAT (The International Center for Tropical Agriculture), 8 pages. 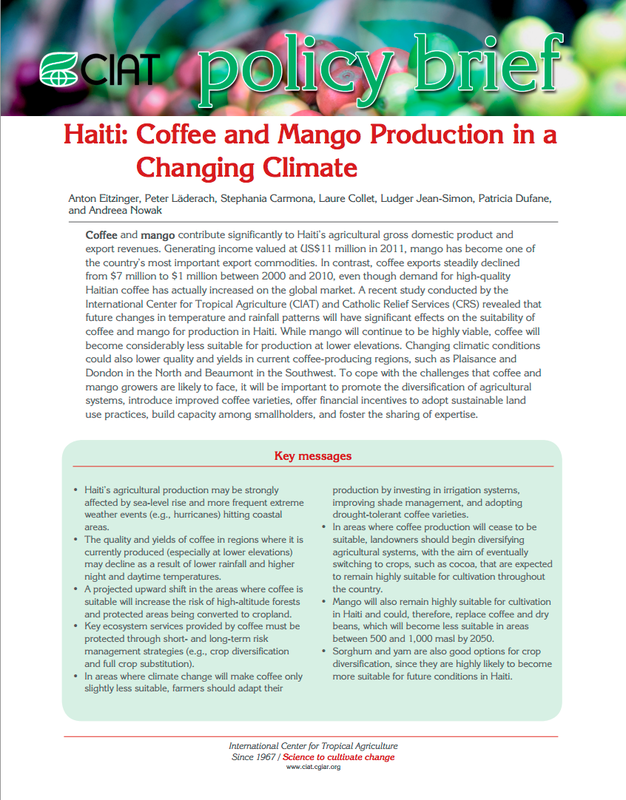 This brief summarizes a recent study conducted by CIAT and CRS which revealed that future changes in temperature and rainfall patterns will have significant effects on the suitability of coffee and mango for production in Haiti. Video, 4:14, on how managing the watershed reversed deforestation and erosion in one community. Through improved techniques, the community was able to restore the grass coverage, an important resource that has led to healthier animals, improved homes and bigger incomes. Most important, thousands are now able to eat three times a day. 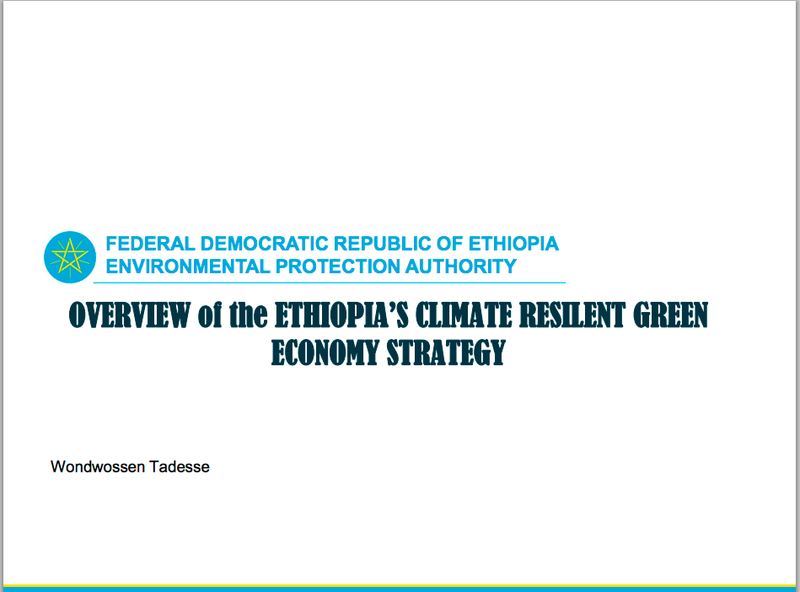 By the Federal Democratic Republic of Ethiopia Environmental Protection Authority, powerpoint presentation, 17 pages. Ethiopia: Can it adapt to climate chage and build a green economy? Blog post by Nanki Kaur, International Institute for Environment and Development. 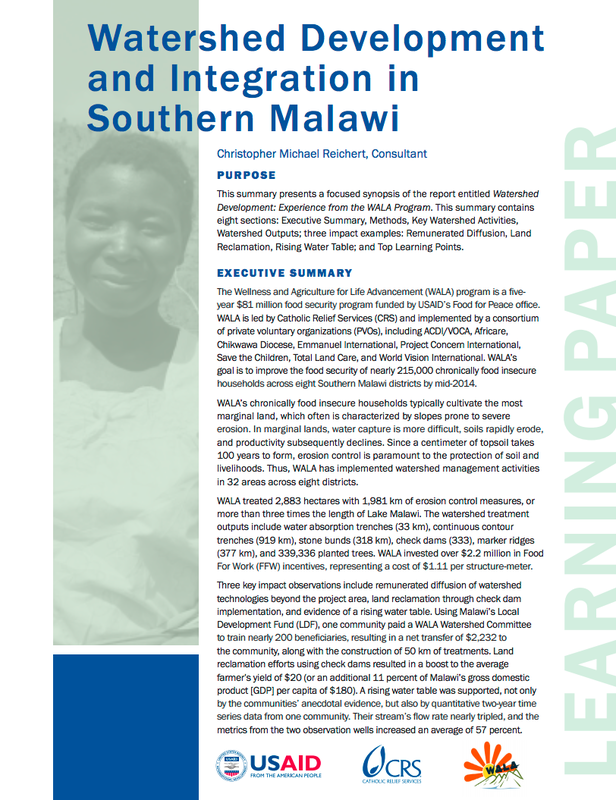 An excellent complement to the Ethiopia case, see also this report by CRS on the innovative watershed work in Malawi. The Wellness and Agriculture for Life Advancement (WALA) program is a five-year $81 million food security program funded by USAID’s Food for Peace office. WALA is led by CRS and implemented by a consortium of private voluntary organizations. WALA has implemented watershed management activities in 32 areas across eight districts and has become a model program for CRS and its partners. By Jen Hardy of CRS, 2 pages. By Marilise Turnbull, Charlotte Sterrett, Seki Hirano, and Amy Hilleboe of CRS, 2015, 59 pages. Recommended: Executive Summary, Introduction, and infographic on Bangladesh (p. 6). Storms are increasing in magnitude and frequency, while funding for humanitarian response is decreasing. This study examines the factors that increase the likelihood that a family will "build back safer" after a storm. Published September 20, 2016. Author: Rebekah Kates Lemke. This story is part of a year-long campaign called Living on the Edge of Climate Change, which shows how the changing environment is affecting the world's most vulnerable. 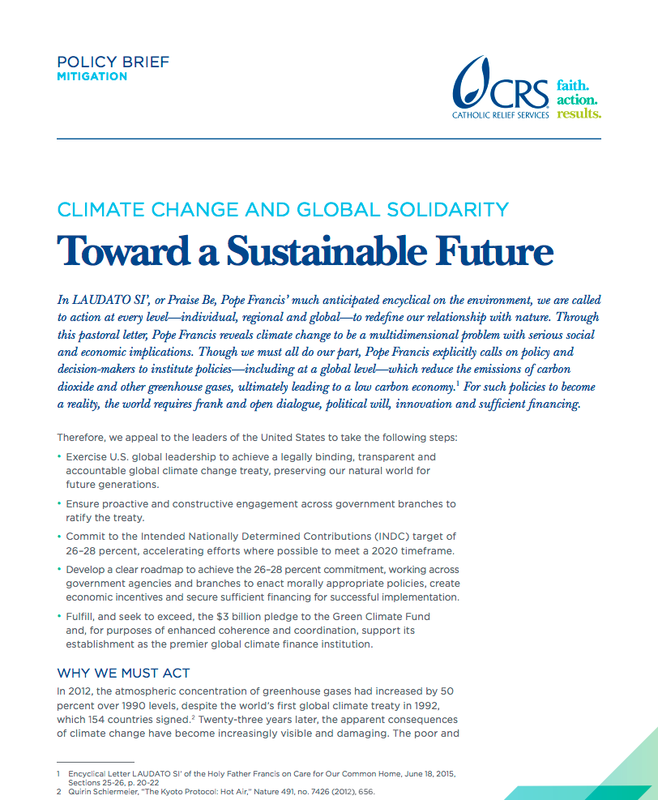 Climate Change Facts, by the Global Catholic Climate Movement. Watch the 13:21-minute video based on the work of the Intergovernmental Panel on Climate Change, titled IPCC Climate Change 2014: Synthesis Report. The video considers several questions, among which: 1) What role does inequality play in the way climate change impact is felt? 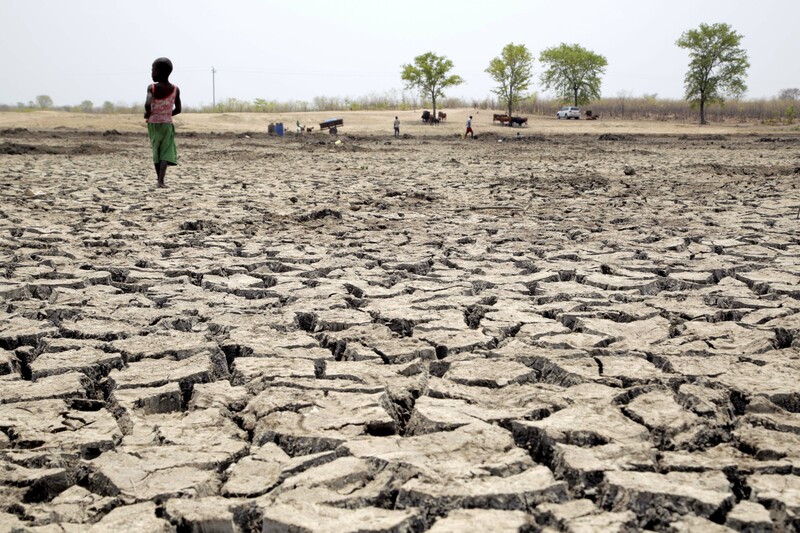 2) In what ways are people mitigating and adapting to climate change? 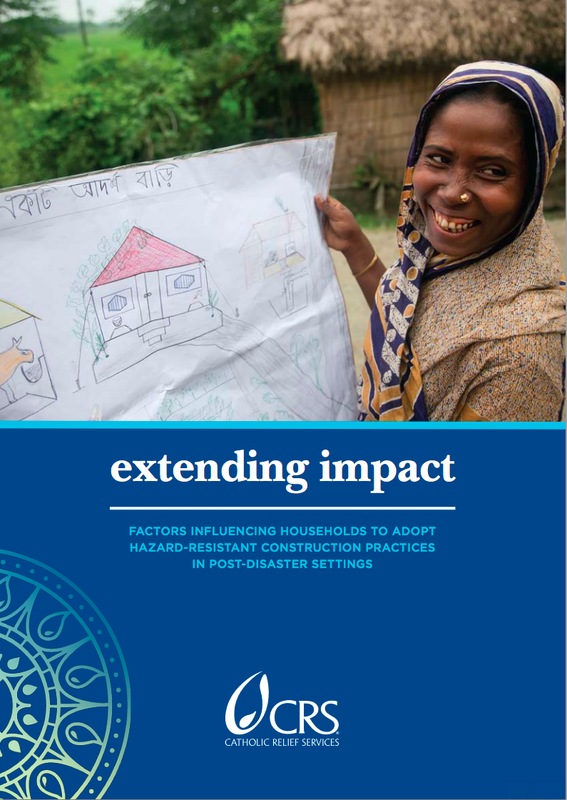 3) What will enable necessary mitigation and adaptation internationally? Africa Climate-Smart Agriculture Alliance "formed to leverage policy, technical and financing support for grassroots national and regional-level programmes and initiatives that can drive the widespread adoption of CSA practices throughout Sub-Saharan Africa"